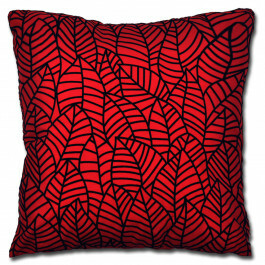 Eye-catching and elegant, our Nevada Mulberry cushion cover has a power of alluring any dull looking ambiance. 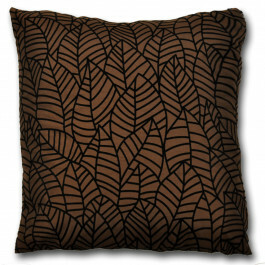 Its excellent leaf pattern in black grants an impressive and lavish appearance in your home. 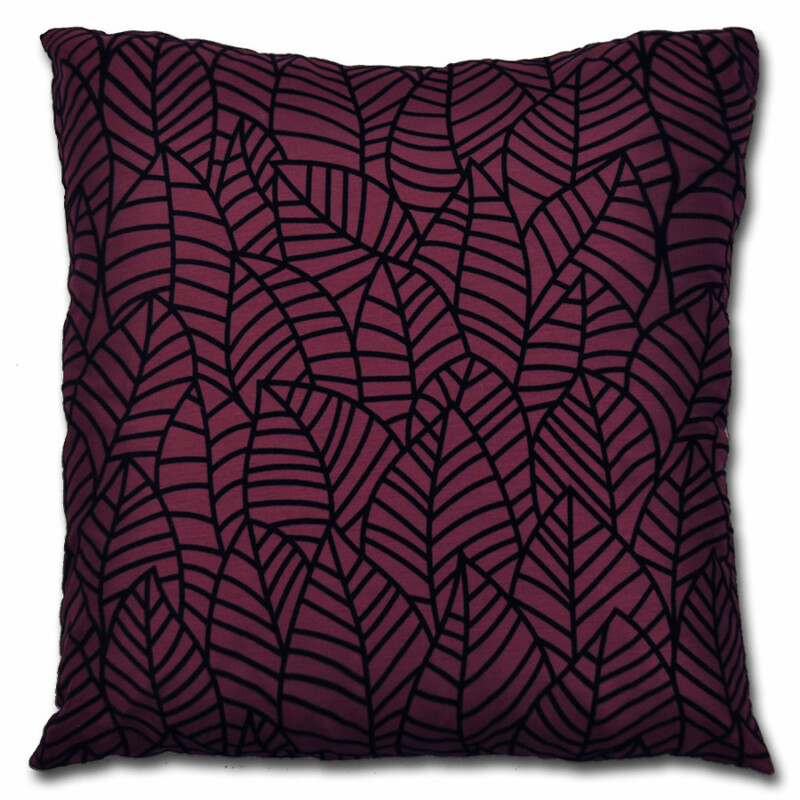 Ultimate for toning with your existing decoration and complementing curtains, our cushion cover is fabulous and its side zip will give a perfect finishing touch to your room. 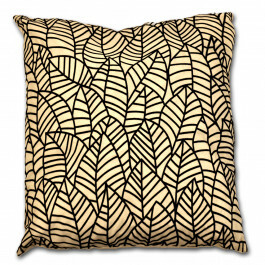 The neat and refined look of our Cushion cover is perfect for adding a sense of simplicity and soothing aura to any living room layout. Lavish without being excessively grand, our 18" x 18" size faux silk Nevada cushion cover will surely balance both traditional and modern interior.